UPDATE (20th November 9:57 EST): In a statement to Reuters, a representative for CME Group said that the Dec. 11 launch date posted online “was due to an error” with the website. 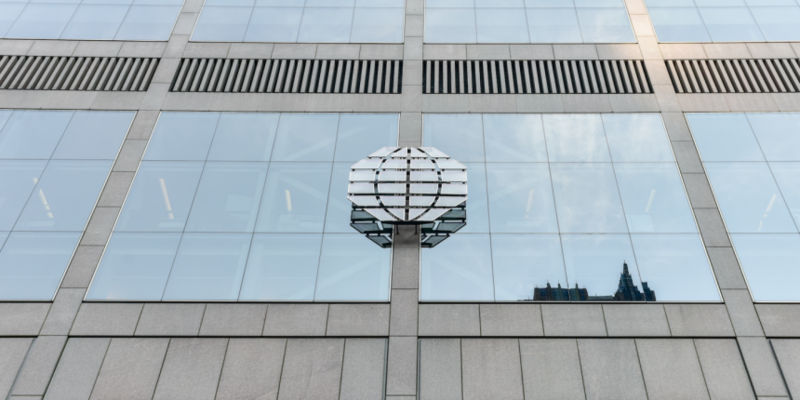 New details have been posted about CME Group’s upcoming bitcoin futures, which – barring any delays from regulators – will start trading on Dec. 11. The derivatives exchange operator has published information about the contract launch on its website, following CME CEO Terry Duffy’s headline-grabbing announcement from last week. At the time, Duffy said that trading could go live as early as the second week of December. Each contract will constitute 5 BTC, as previously reported by Business Insider, trading on both the CME Globex and CME ClearPort systems and using CME’s existing bitcoin price indices. Spot position limits are set at 1,000 contracts, according to the company. For the contracts, CME explained, minimum price fluctuations (or “ticks”) are pegged at $5 per bitcoin, representing a total of $25 for each one. Additional materials posted on CME’s website also indicates how it will handle potentially large swings in the price of bitcoin. “Special price fluctuation limits equal to 7% above and below prior settlement price and 13% above and below prior settlement price and a price limit of 20% above or below the previous settlement price. Trading will not be permitted outside the 20% above and below prior settlement price,” the company explained.